I'm currently teaching in public elementary school... It is very tiring but worth it! 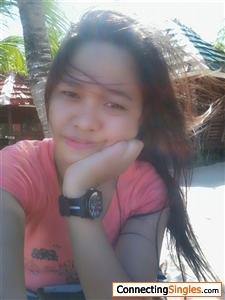 I'm just simple girl trying to find a man who can accept me for being who I am. Willing to make God be the center of our relationship.